The Delaware River Port Authority is a regional transportation agency that serves as steward of four bridges that cross the Delaware River between Pennsylvania and New Jersey: the Ben Franklin, Walt Whitman, Commodore Barry and Betsy Ross Bridges. Through its Port Authority Transit Corporation (PATCO), the DRPA also operates a transit line between Camden County, New Jersey and Center City Philadelphia. LSEA conducted a threat & vulnerability assessment for the properties owned and operated by the DRPA-PATCO. The project consisted of scenario-based approaches to assess the expected losses that could result from specific hazard events, such as, natural disasters, human-initiated issues, or technological/infrastructure failures. LSEA, as a sub-consultant, performed a structural hardening assessment on Benjamin Franklin Bridge and Walt Whitman Bridge. LSEA performed the field inspections with free climbing, man lifts, bucket trucks, and MPT vehicles. The project involved providing the final design of protective measures for the Ben Franklin, Walt Whitman, and Commodore Barry Bridges. LSEA, as a sub-consultant, assisted DRPA in performing asset value studies, in order to estimate potential asset replacement costs due to catastrophic events. LSEA, as a sub-consultant, performed a biennial inspection of the PATCO line bridges between Philadelphia, PA and Camden, NJ. LSEA, as a sub-consultant, provided safety review services for the State Oversight Agency, through performing an on-site review of the implementation of the System Safety Program. The purpose was to verify the successful implementation of the System Safety & Security programs, inorder to complying with Federal and State Safety Standards. LSEA, as a sub-consultant, performed a biennial inspection of the Walt Whitman Bridge. An in-depth inspection and non-destructive testing were performed on all fracture critical members, collision damaged members, and pin hanger connections. LSEA, as a sub-consultant, performed a biennial inspection of the Benjamin Franklin Bridge, which carries a high speed PATCO rail line along each fascia. 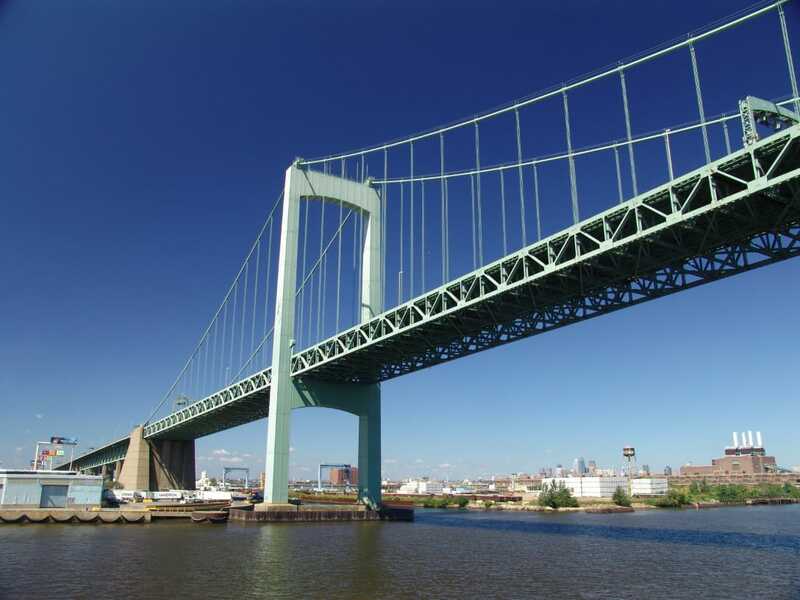 The Benjamin Franklin Bridge is one of four bridges owned, operated, and maintained by DRPA. LSEA performed the biennial inspection of the Walt Whitman Bridge for DRPA in 2008, 2010, and 2012. LSEA performed the biennial inspection of the Ben Franklin Bridge, which was once the longest suspension bridge in the world. 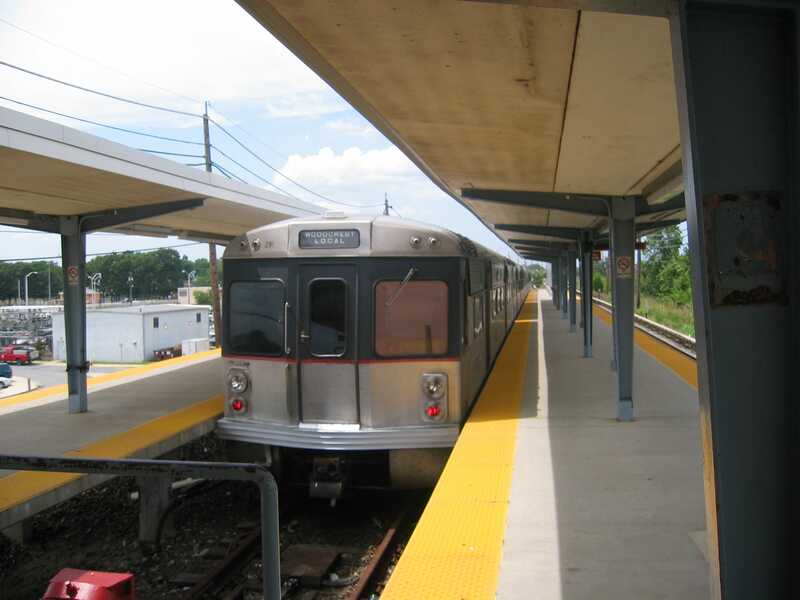 LSEA has inspected various structures within the PATCO line, including: stations, platforms, viaducts, tunnels, bridges, buildings, and retaining walls. LSEA is a multi-disciplinary consulting firm established in 2001 to provide comprehensive engineering and consulting services to the public and private sectors.